Minimum 5 to 10 Cents lower on every mile travelled with USTAD. Our rates are lower compared to the lowest rates offered by any Taxi Dispatch provider in the market - be it local or a global taxi dispatch service provider. And it's not a seasonal offer; it is our standard taxi rates. So, on any day you pay less when you hire a USTAD taxi. We offer standard predictable rates with no hiked up differential charges for peak seasons and absolutely no charges for traffic delays. With USTAD you can ride on all seasons, in all traffic conditions with predictable standard charges. USTAD is your reliable, transparent Taxi Dispatch provider, which never fosters manipulated hidden charges. 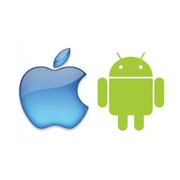 Our Mobile Application for Android and Apple Smart phones are available on the App Store. Download the app. Set up your customer profile. Now point your location and cite a destination. After viewing the rate estimate, choose a preferred mode of payment and place your request. 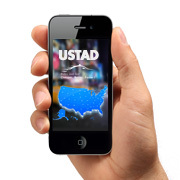 USTAD will instantly notify you complete ride details. 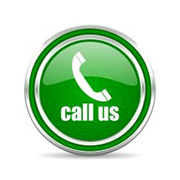 You can also place a call to book our taxis. Call us on our Toll Free Number 1 844 USTAD US. Talk to a Dispatch Service Operator and state your Pickup & Drop off Location. As the Operator provides you a rate estimate, choose a preferred mode of payment and place the request. The Operator will then notify you with the necessary cab details. Book your USTAD taxi in advance or Just when you need. Book an USTAD Taxi for Half a Day or a Full Day by calling our toll free number. Get instant rate estimates on your Mobile App, as well on Call. Pay using any preferred mode of payment - Credit Card on Profile, Cash or Coupons. When you drive for USTAD you have the dual benefit of saving, as well gaining. There are no fixed weekly or monthly dispatch fees. Our HYBRID Taxi Dispatch solution cares for all (the customer, the driver and the operator) and benefits them equally. Fill in the online driver registration form. 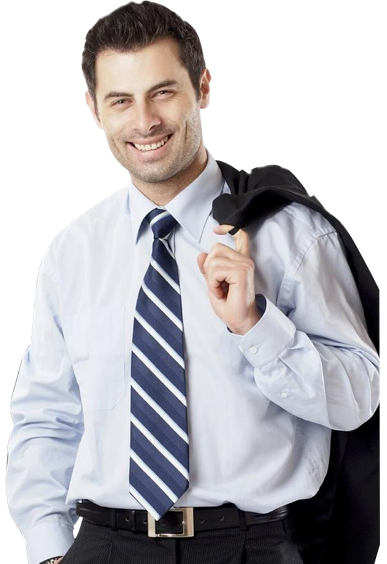 Complete and submit the form with the necessary documents. Receive your Unique Driver User Id and Password, login to the USTAD Driver Mobile App, Select your car. Now you are all set to drive the USTAD way. How to Book Rides with us ? Through a Mobile Application if you have a Android or Apple Smart Phone.